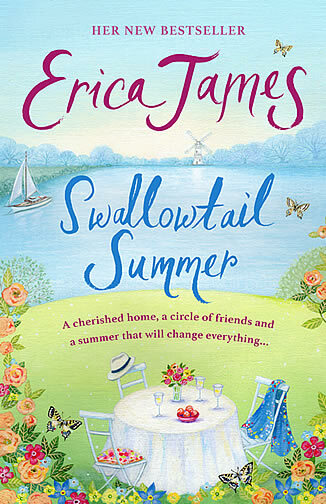 Swallowtail Summer is out in Hardback on 18th April and in Paperback on 11th July 2019. 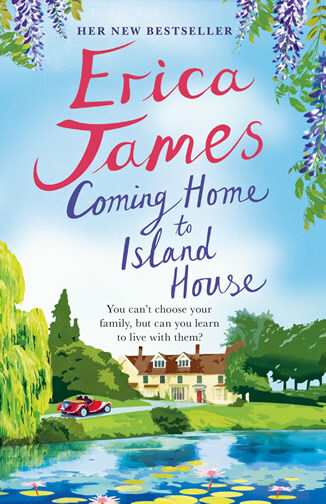 A story about friendship, making changes, and learning to live life to the fullest from bestseller Erica James. An enchanting tale of one family coming together and finding their way. 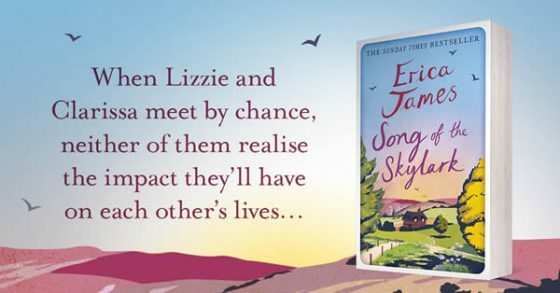 Lizzie has an unfortunate knack for attracting bad luck, but this time she’s hit the jackpot. Losing her heart to her boss at the radio station where she works leads directly to losing her job, and with no money in the bank she’s forced to swallow her pride and return home to her parents. 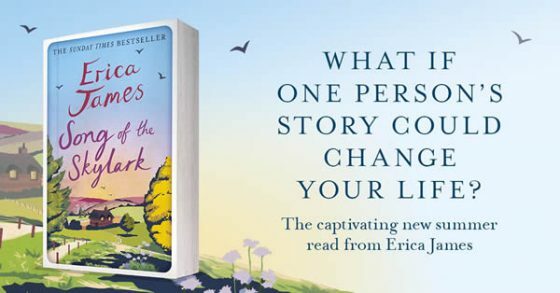 As if that wasn’t bad enough, her mother finds her work at the local care home for the elderly, and it’s there that Lizzie meets Mrs Dallimore. 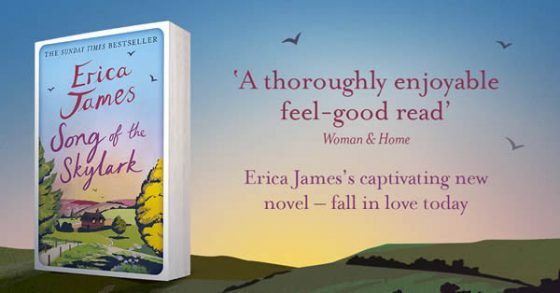 In her nineties, Mrs Dallimore also finds herself in a situation which she’s reluctantly coming to terms with. Old age has finally caught up with her, and with her life drawing to a close she gives in to the temptation to relive the past by sharing it with Lizzie. 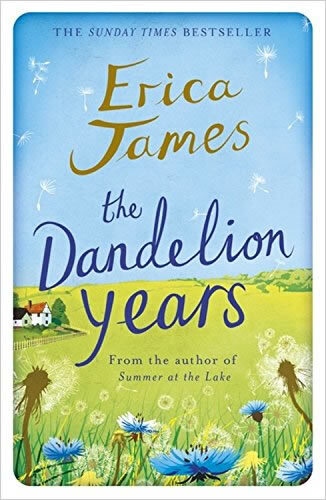 As Lizzie listens to Mrs Dallimore’s story, she begins to realise that she’s not the only person to attract bad luck, or make mistakes, and maybe things aren’t so bad for her after all . 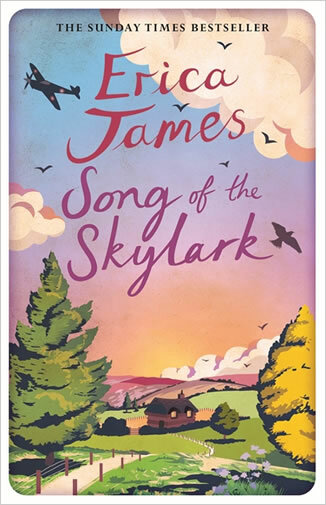 . .
Read an extract from Song of the Skylark on the One Book Lane website. 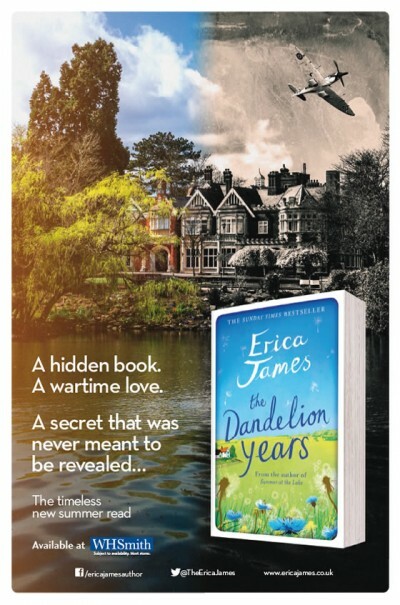 The hardback and ebook were published by Orion Books on 10th March 2016. 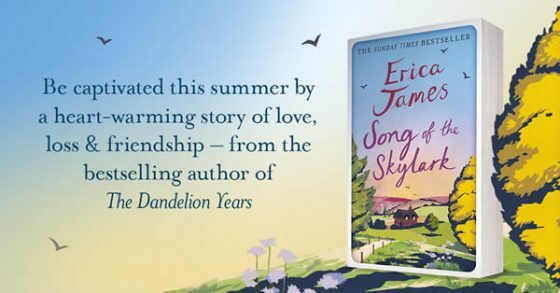 A gorgeous tale of friendship and love from Sunday Times bestseller Erica James. Published by Orion Books on 26th Febuary 2015.